Phantom Dust for Windows 10 is now available for download. Phantom Dust is a collectible card game from Microsoft Studios. The game is free and now available on both Windows 10 and Xbox One. This version is a remaster of the original game for Xbox, with many new features. Phantom Dust for Xbox One and Windows 10 PC is a re-release of the original Xbox classic, now returning with full Xbox LIVE support and a host of enhancements, including Xbox Play Anywhere, cross-device multiplayer, achievements, and 16×9 presentation. It features new gameplay enhancements including multiplayer starter decks that let you jump straight into multiplayer, improved frame rate, and adjustments to overall game balance. Experience the cult classic that’s kept a passionate community playing to this day and a unique multiplayer experience that’s never been duplicated. 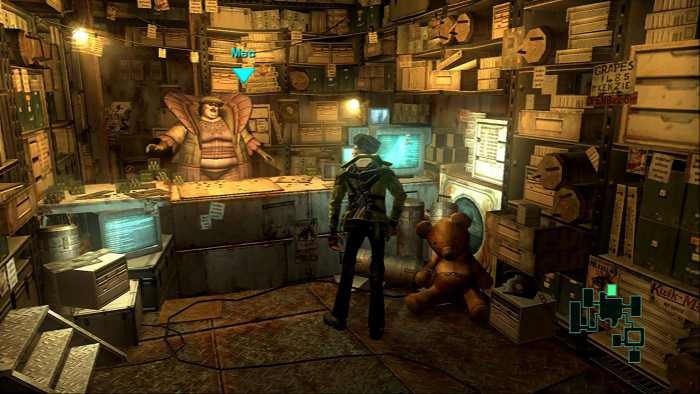 Phantom Dust is a blend of third-person arena combat and collectable card game. Collect 300 unique skills and build your arsenal of powers, taking them into battle online with up to three other players. You’ll compete in highly-destructible arenas and unleash a wide array of powers and tactics to defeat your enemies, including orbital particle cannons, flaming swords, barriers of ice, flight, cloaking, attack reflection, and many other abilities.